The Obstetrics and Gynaecology (TOG) Centre provides obstetric and gynecological services for female residents of central Jamaica. Our professional and highly trained team is equipped to provide excellent care for our clients. Centrally located in the towns of Mandeville we offer easy access and convenient parking. 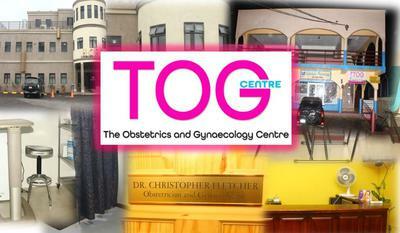 At TOG Centre Limited we consistently endeavour to make our clients health our priority.